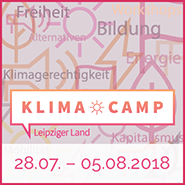 – Come to the Climate Camp and be part of it! – Arrive early to help set up the camp, or/and stay longer to take it down! – Mobilize your friends and political groups! 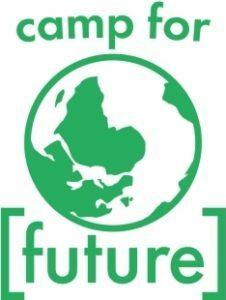 – Offer a workshop on the camp!